Tipard QuickTime Video Converter is the best software to convert video to QuickTime MOV, MP4 format. It supports numerous input video formats, such as MPG, FLV, VOB, MOD, MP4, H.264, MOV, DivX, etc., and High Definition video files. What's more, the Apple QuickTime Video Converter can convert audios and extract audio from video sources. 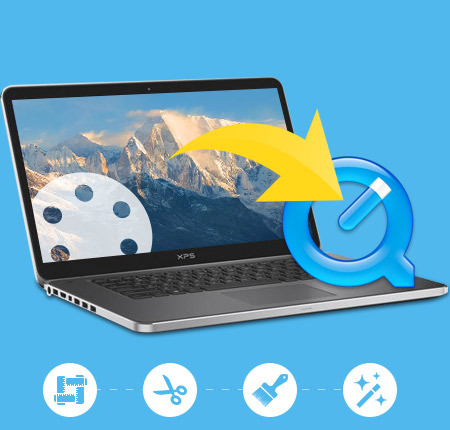 With Tipard QuickTime Video Converter, you have access to better output video quality. Plus, with newly adopted NVIDIA® CUDA™ technology and multi-core CPUs supporting technology, the converting speed is 6X faster now. Convert MPG, MPEG, MPEG2, SWF, FLV, VOB, MOD, MP4, H.264, M4V, AVI, WMV, 3GP, 3GPP, MOV, DivX, XviD, QuickTime Video, DV, MJPG, MJPEG, MPV, and HD video to QuickTime format MOV, MP4. You can extract audio from videos and convert audio to AAC, AIFF, MP3, M4A, and WAV. You can capture your favorite pictures when previewing the video and save them in the defaulted folder. You can set the video Brightness, Contrast, and Saturation and improve the video frame quality by converting the interlaced video to a progressive one. This QuickTime Video Converter enables you to trim any segment of the video and merge video clips together and output it to a single file. Enable you to crop the video playing region, adjust the video aspect ratio and watermark the video by adding a text/image watermark. Tipard QuickTime Video Converter makes it easy for you to set audio track and subtitle for your own video. Select your needed profile for every file. Besides, click Apply to all to make all files using the same profile. This video converter also supports multi-core CPUs, which can take full advantage of your PC power to accelerate the converting speed. Enable you to output the same source file to different formats with only one conversion. Tipard QuickTime Video Converter is compatible with iPod, iPhone, Apple TV, PSP, and the profile sorts by General Video, General Audio, HD Video, iPod, iPhone, Apple TV, PSP, even the user-defined column. 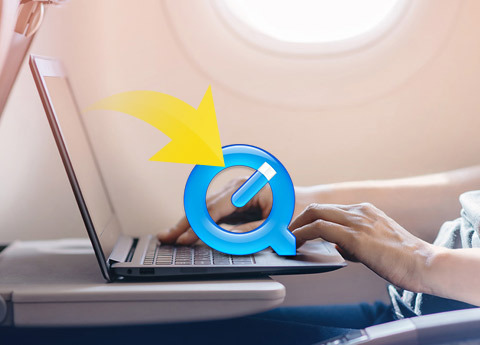 Using Tipard QuickTime Video Converter, you can preview the original video and the instant output video for your operation at the same time. 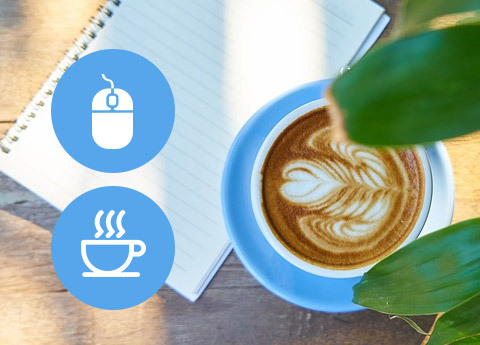 The intuitive interface can make the operation so easy that even beginners can finish the operation with only a few mouse clicks.